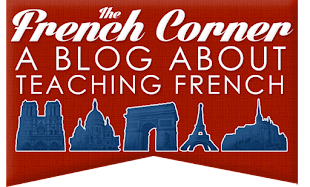 The French Corner: Announcing the French Corner's Second Facebook App! 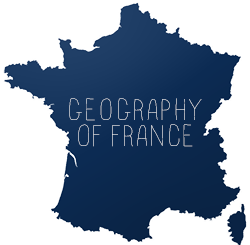 Announcing the French Corner's Second Facebook App! I made a new Facebook application, called French Cadeaux, and it's just for fun. It allows users to send free French-themed gifts to friends. Check it out, add it, and let me know what you think! This is my second application. My first, Random French Phrase, which displays French sentences and translations on your profile, is more educational. Guest Post: Happy Birthday Québec!